Merrimack River Flies sells the same high quality fly tying materials that are used in tying all of our flies. We’re proud dealers of Hareline Dubbin Products, Enrico Puglisi Flies, Rainy's Premium Flies, and Montana Fly Company. If you can't find exactly what you are looking for, I encourage you to download the free Hareline Dubbin app and email your order to my shop. I’ll get what you want and ship it right out to you. Nothing is easier! Can't find what you're looking for on the Merrimack River Flies Site? Did you know that you can order your fly tying materials on your smart device? 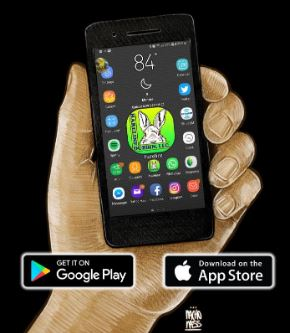 Ordering has never been easier when using the FREE Hareline Dubbin App! The app shows all of the available products with full color photos. 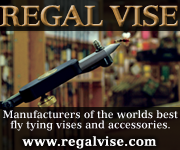 Fly tying materials, hooks, tools, vises...you name it! Simply key in your order and email your order to enhudon@mmrf.us.com. Remember to include your shipping and contact information. 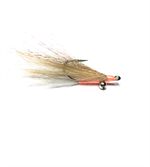 Merrimack River Flies will fill your order and get it out to you ASAP.